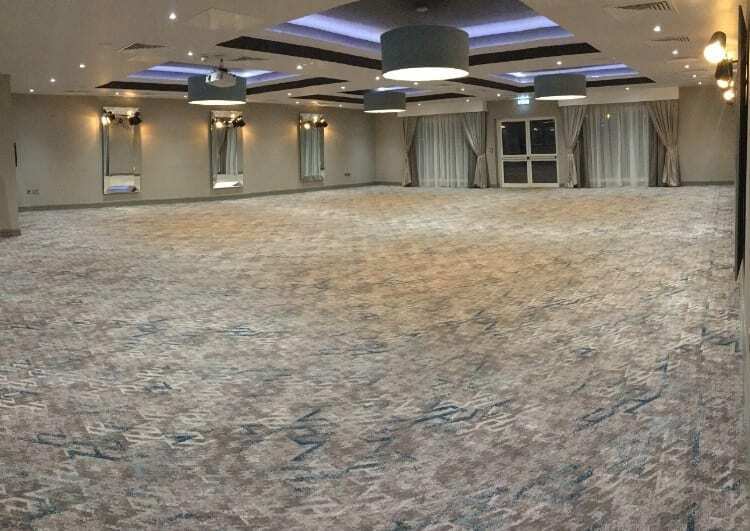 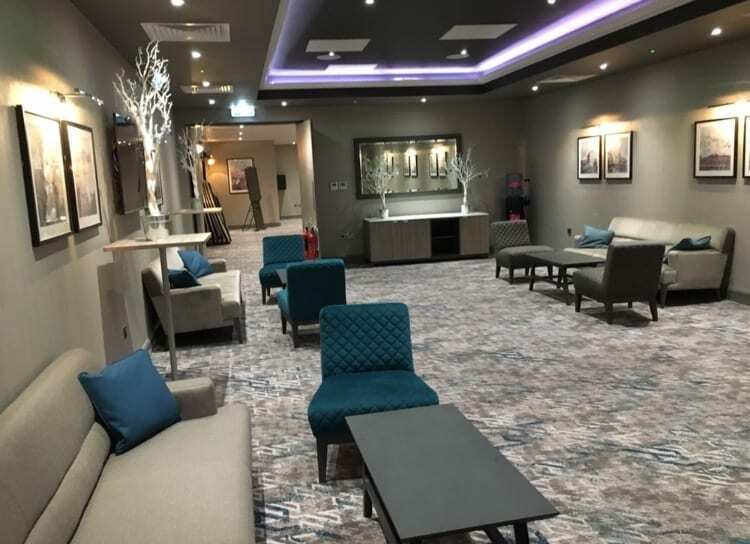 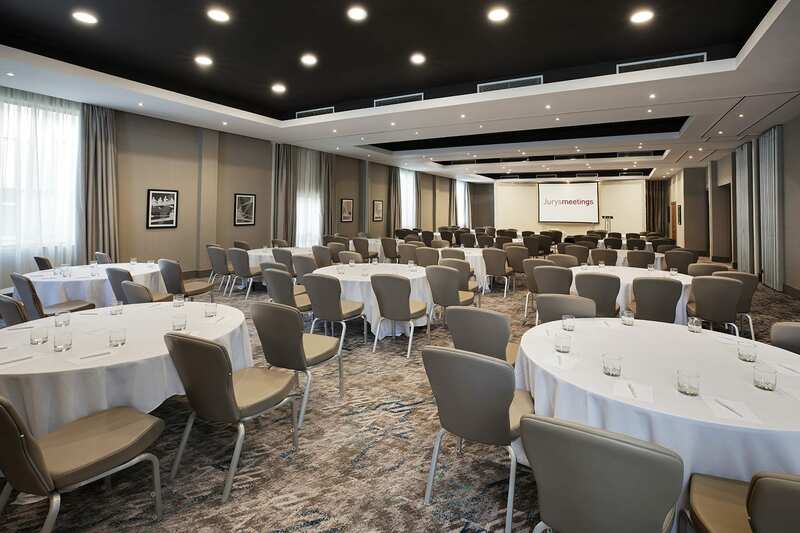 Jurys Inn Oxford Hotel and Conference Venue understand the importance of business and with their very own purpose-built conference centre and activity area, the hotel is committed to being the perfect venue for your meeting or conference. 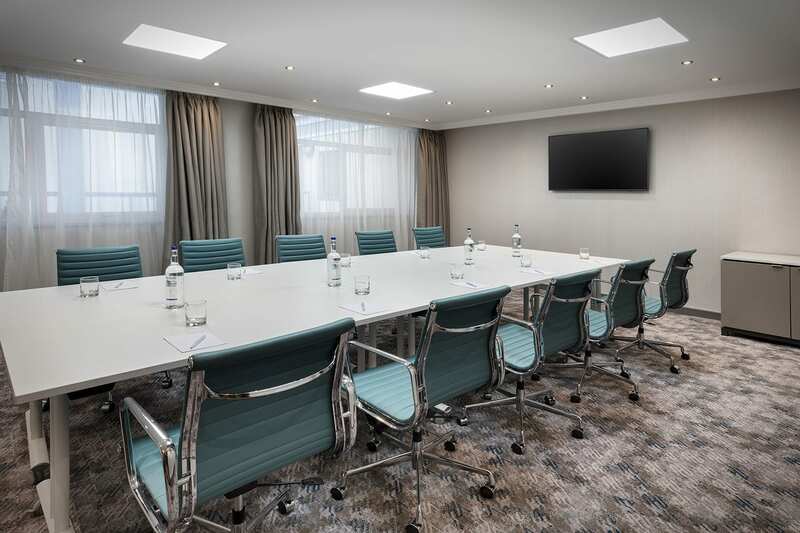 Their experienced Meetings team will be on hand at every stage, from planning to follow up, to ensure everything runs smoothly and without any stress. 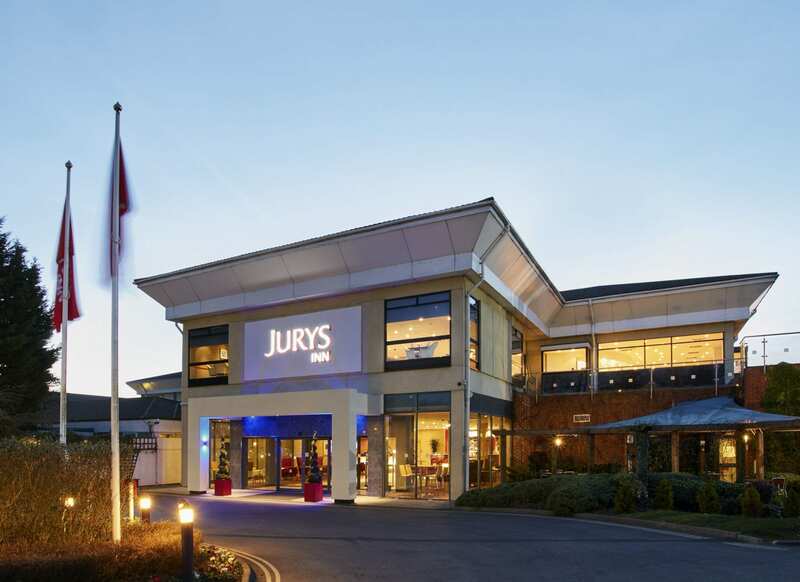 Just north of Oxford, Jurys Inn can be found on Godstow Road. 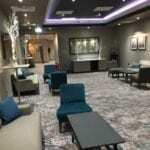 Just three miles from the city centre and minutes from the A34 and M40 motorways. 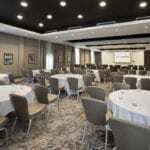 The Jurys Inn 12-point Service Promise provides their business guests with a professional, reliable, and cost-effective service for your event. 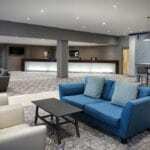 Jurys Inn Oxford Hotel and Conference Venue is already a popular meeting venue in Oxford, catering for a wide range of events, conferences, and of course, meetings. 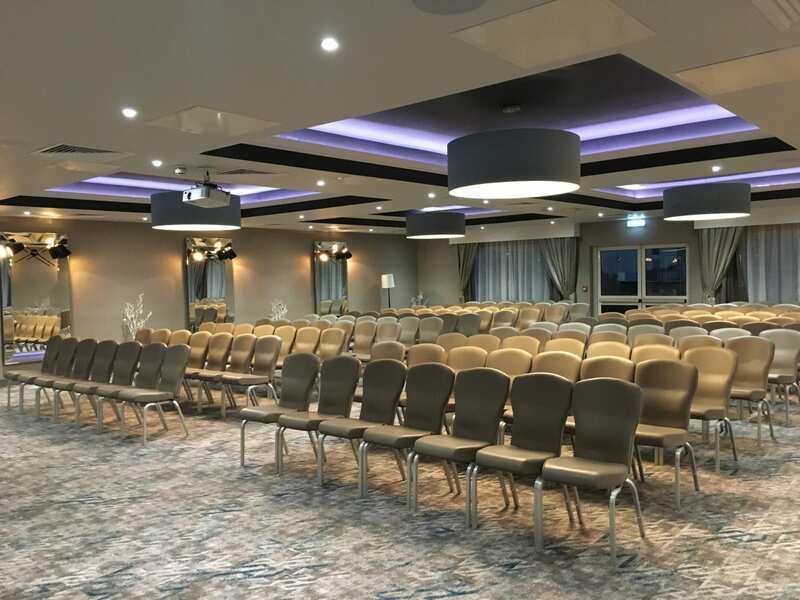 With 20 meeting rooms to choose from, they have the resources, flexibility, and technical equipment to host your event, from just 3 colleagues to 350 delegates. 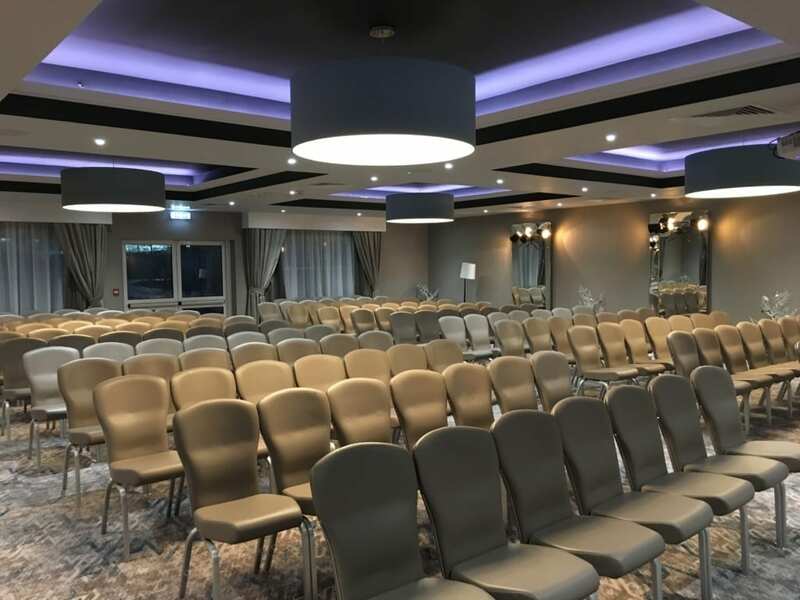 They are also a ‘Compliant Venue’ for Healthcare events, offer free car parking on-site, and have their own audio-visual team in-house to help with any equipment or technical issues that may arise. 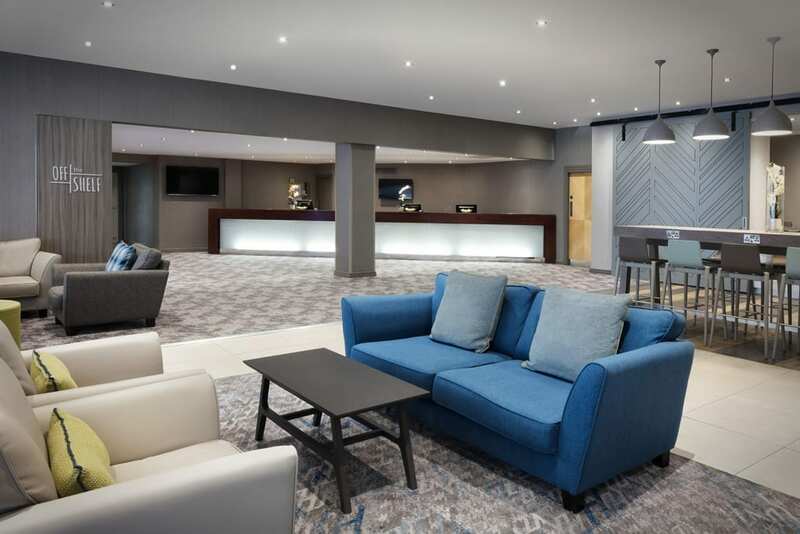 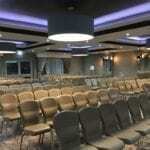 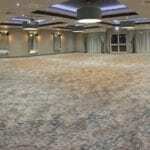 Jurys Inn Oxford Hotel and Conference Venue offer delegate packages to help you plan and budget your business event.